The latest addition to our Recommended Reading series is Visible Learning by Dr. John Hattie. Identified as a top leadership resource by over 80 superintendents and other district leaders recently, Visible Learning, is the culmination of over 15 years of research comprised of over 50,000 studies, 800 meta-analysis and 240+ million students. 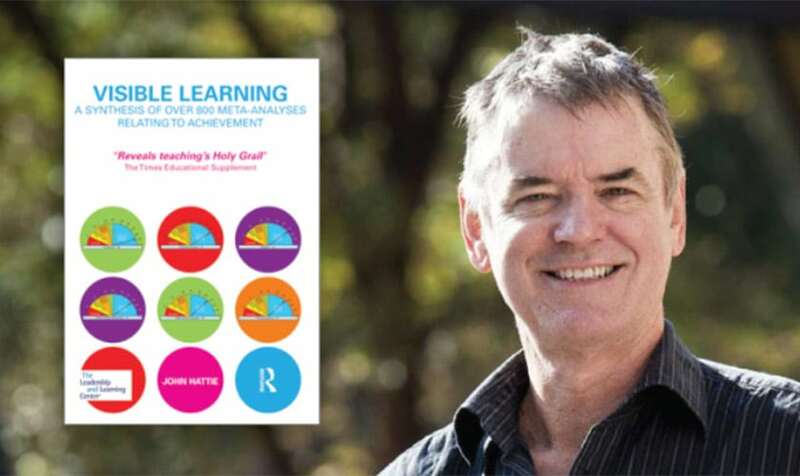 Dr. John Hattie is the Director of the Melbourne Education Research Institute and author of several books. His research represents the largest ever evidence-based research into what actually works best to improve learning in schools. Hattie’s findings are important because his Visible Learning approach provides insight into pitfalls teachers and school leaders should avoid, as well as areas to invest in. His work is not without controversy. 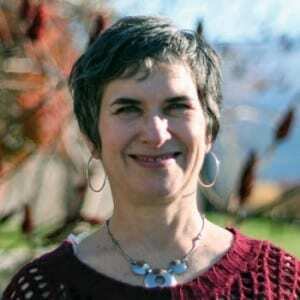 Hattie tackles many issues such as class size, socio-economics, student labels (e.g. Attention Deficit Hyperactivity Disorder or ADHD), the differences between public and private schools, and other issues. “Visible Learning means an enhanced role for teachers as they become evaluators of their own teaching. Visible Teaching and Learning occurs when teachers see learning through the eyes of students and help them become their own teachers”. Dr. Hattie emphasizes that his findings support the fact that about 50% of teachers are already teaching according to the principles of Visible Learning. He proposes esteeming those teachers so they can share their passion and ability with other teachers. He’s not the messiah, but for many policymakers he comes close. John Hattie, possibly the world’s most influential education academic, has the ear of governments everywhere. (Formerly known as the Times Educational Supplement, TES is a weekly UK publication aimed primarily at school teachers).